Perhaps the best weekend of my life so far. The title of this post is in appreciation of Bina‘s wonderful retirement plans (she plans to retire as a hippie in Goa at the age of 25! ), which inspired me to do something similar, if only for a weekend. A clear, blue sky with a spectacular sun gave way to dark clouds that bore ominous signs of a wet weekend. 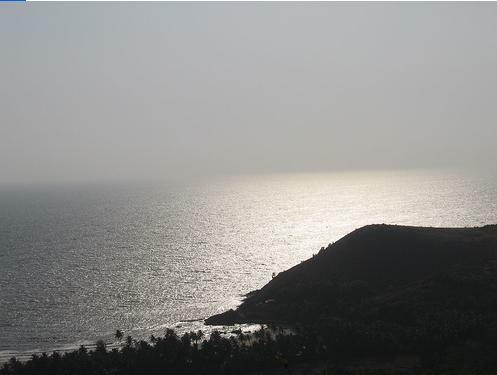 And wet it was – the skies opened up a few hours after I entered Gokarna, and didn’t let up for the three days. It rained intermittently and heavily and at one time, it rained for half a day continuously. This was perhaps the best part of the whole trip. Waves six feet high crashing on to the rocks made a spectacular view. Imagine this: you’re sitting on a piece of rock that doubles as a chair in a beach-side restaurant, you have a cup of piping hot tea next to you, you’re sitting under an asbestos sheet that barely covers your outstretched legs, the sound of the rain thumping down on the roof is deafening, this sound has been masked by the crashing of the waves right in front of you, waves that rise to astronomical heights, spraying you with a fine, cold mist of salty sea water every time it does, you sit there from morning till evening watching the tide ebb and rise, and at the highest tide, the waves almost come up to the rock on which you’re sitting, instilling in you a faint fear of being washed away, but sitting there with the confidence that the place has been built there to withstand the highest tides, struggling to light your cigarette because the wind is blowing with all its fury, adding to the harmonic noise, and finally, just when the ancient clock in the café strikes six and the tiny lights go on, you see similar lights turning on all along the beach, hundred yards away from each other, and throwing a magnificent view of the entire beach in twilight, corresponding to the distant lighthouse and the small specks of light on the horizon among the waves. 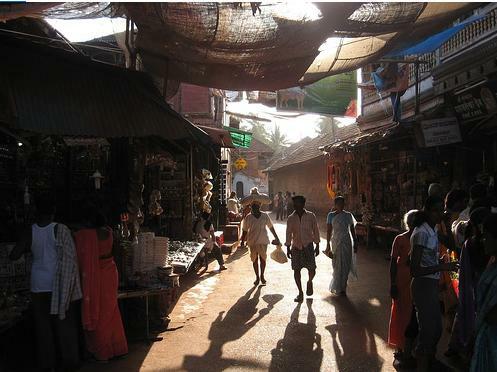 Gokarna town is a rustic village, located twenty minutes away from Om Beach, and is famous for its historical temples. There’s one very famous Mahabaleshwar temple here and legend has it that Lord Ganesha tricked the demon Ravana into leaving behind a Shivalinga here. In spite of the might exerted by Ravana (Maha Bala), the Shivalinga stayed fixed, hence the name Mahabaleshwar. The pull exerted by Ravana, is said to have caused the Shivalinga to resemble the shape of a cow’s ear and hence the name Gokarnam (literally means “cow’s ears” in Sanskrit). I had a nice time at the temple with the crowd of people thronging there, braving the rain to offer their prayers. I started reading Roland Barthes during the journey, a French thinker who had been on my list for a long time. His book Mythologies is quite fascinating, and most of his essays are really intriguing. A good read for any occasion. But the most excitement came in the form of Italo Calvino. Caught the bus back on Sunday night and reached this morning, thus bringing to a close one of the most beautiful journeys in my life. 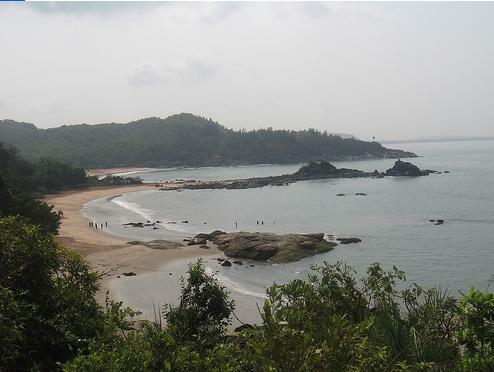 As I said earlier, if anyone hasn’t been to Gokarna, please do. It’s one of the most breathtaking places you can ever go. Your description of the trip is very nice..especially what u have written after imagine this..i could really picture it in mind and it was wonderful. Nice to know u had a good time. u are back? wow ! seems like u had great fun. 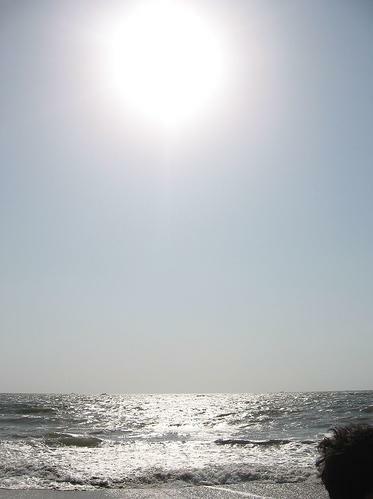 Looks Like it was a nice Holiday…. Pune is a good place too for weekend. Hey nice place. Found any chicks?? 😛 or you were just drinking beer all the time? Thank you for sharing the wonderful scenery specially to those of us who are thousands of miles away; wonderful to be an armchair traveler. Also, I have never been able to get into Calvino. Your post makes me almost want to give him another try. 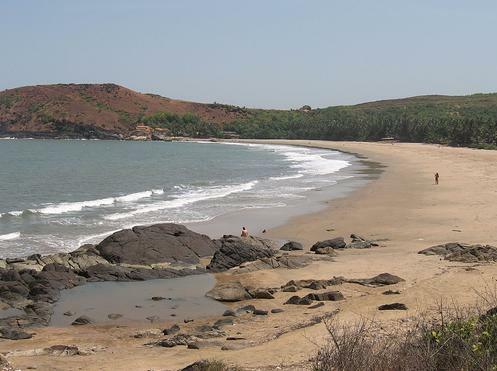 man niceeee….good get away i missed it bro…i sud have come with u guys and hey good conversation with the dog, but am a little surprised u know, the last time i had been there even the dogs were not single there ;)…….